QuickPlay v4.6.4 is released. 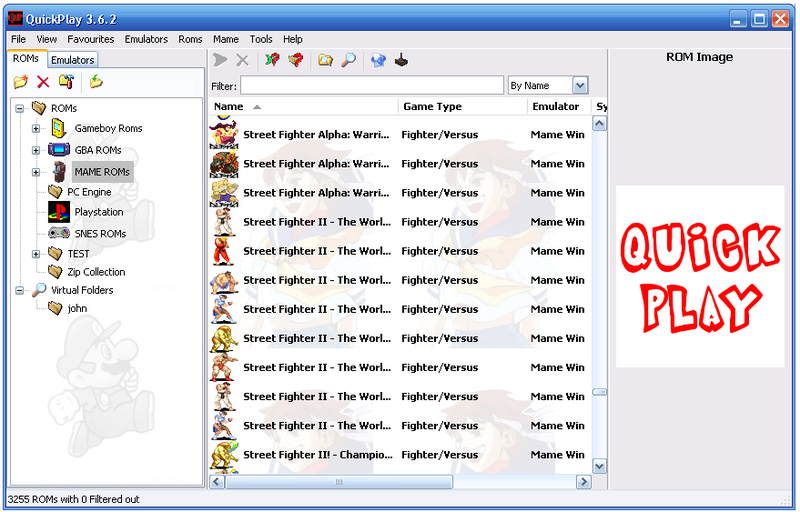 QuickPlay is a powerful universal emulator frontend, which has support for countless emulators and systems. QuickPlay is written in Delphi 2006 and is released under a BSD license which means its free AND you can take the source code and do whatever you want with it, as long as you leave our names in it somewhere.